With the release of the first 4 Lego Batman Movie sets, we now have all 2016 sets available for sale, so before getting excited about the 2017 releases, I'd like to look back at the past year and hear about everyone's favorites. 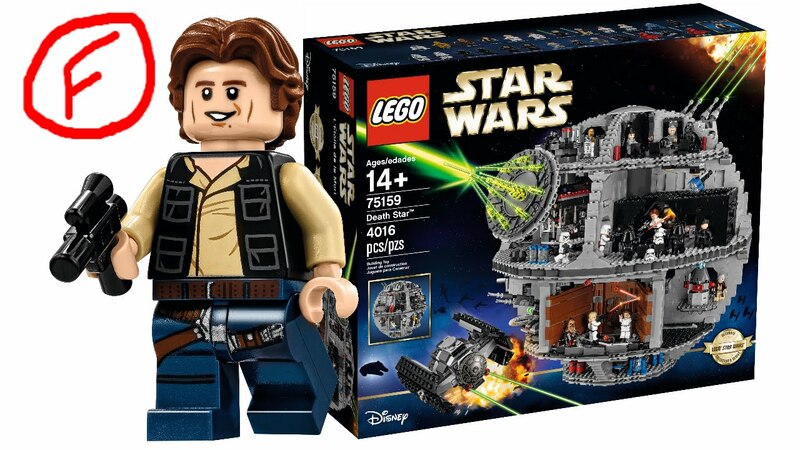 What did you think were the best and worst sets, broken down in exclusive/D2C/UCS sets, large sets, medium sets, small sets? 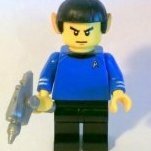 What were the best/worst minifigures? What was your favorite/least favorite theme? What new part/mold were you most excited about? For me the best exclusive set was the Ghostbusters Firehouse Headquarters. Really enjoyed building that with my son, spread over 5 days or so, and it looks great on display. I also liked the Brick Bank a lot, even if it was much too small for its grand design. I got the classic 1966 Batcave as well and while the minifigures were fantastic, the builds ranged from great to very subpar. I didn't get the Disney castle and probably never will, but it does look amazing. Big Ben is still sitting in the box waiting to be built. Favorite big set was Vacation Getaways. Medium sets Corner Deli, Fun in the Park, and Camaro Drag Race. Best minifigures were the Cesar Romero Joker from the classic Batcave and the CMF janitor. My favorite themes for the past 2 years have been Creator and Speed Champions. I've been disappointed in DC superheroes, with stuff like mighty micros and Batman v Superman taking away from the regular releases, which had very mediocre vehicle and playset builds this year, though decent minifigures. I think Angry Birds was unnecessary, or at least it wasn't appealing to me whatsoever. I was also disappointed that the Mixer and Ferris Wheel didn't get another set to join them this year. Lots of great new parts this year - baby! hot dog bun! penguin! faun legs! Axl torso! - but for me the 1x2x1 2/3 brick with 4 studs on the side that was introduced with the Brick Bank has proven the most useful. I am down to mostly buying sets for parts now, but if i was to look at things objectively, I would give the Creator set "Vacation getaway" some kind of reward for best thought out set. Sure, the expert line gives us fancy techniques and parts and huge piece counts, it makes them easy to love, but making a set at a middle price range with very basic pieces so versatile and playable - that's a real challenge looking from a designers perspective. Some revolutionary new pieces for 2016 broadening both building and social boundaries. Almost all the 15 & 16 CMFs were great. Sonic is the best dimensions set figure, E.T. is also good. Lots of good "free" and exclusive sets through the year. - Best dimension sets: Anything ghostbusters, everything was exclusive in these packs and they all look great! I'm gonna do a short Star Wars list, as it's my main collection focus, and it's going to be an objective one. -Best small set: Imperial Assault Hover tank. Well priced, very good looking and functionnal, wide variety of weapons and mini-figs and Donnie Yen in Lego! -Best medium set: AT-ST: with some very frontal modification this model is really good looking and accurate. The low points here goes to the mini-figs who are somewhat limited. -Best Big set: Krennic's Imperial Shuttle, impressive model once you get it displayed with the wings deployed, well priced and very nice figs. -Worst small set: Homing spider droid, everything is repeat here, from build to mini-figs. At least the priced is decent. -Worst medium set: Rebel Combat Frigate: Horribly priced for what you actually get: this thing costs 149,99 CAN and basically is an Ashoka battle pack. Colors are off, you get 3 mini-figs repeat out of 5. -Worst big set: Assault on Hoth, abyssmal price per parts, mini-figs and build quality. Slap the UCS logo on that poor thing. Also want to add the biggest LETDOWN of the year: 75159 Death Star, thanks to just2good for the image that sums up this set pretty good. Can't really pick any "worst sets/minifigures" as even those in themes I don't like or collect were usually fairly good for what they were. I will say, Palace Pets is probably my four year old's favorite theme, though I could do without it! :) Guess she's the target market! I'm with you on favorite theme and best sets of all sizes, though. -Best small set: Can't remember if this was a 2016 set or not, but it's a wicked amusing little toy. -Best medium set: The sleeper hit of the year. 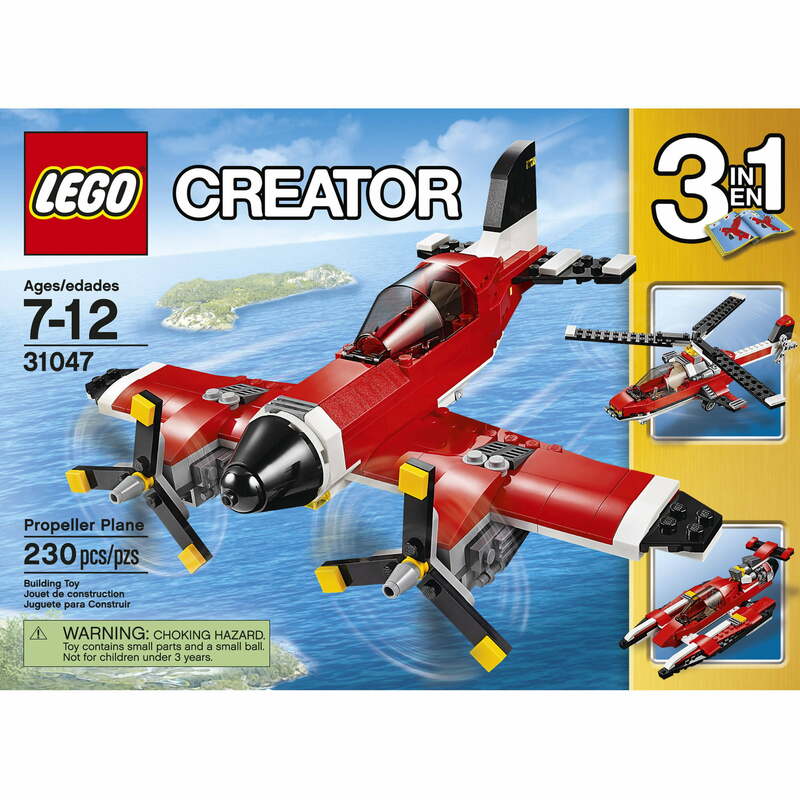 Fantastic build, very accurate, high play-ability, good figs, reasonable price. 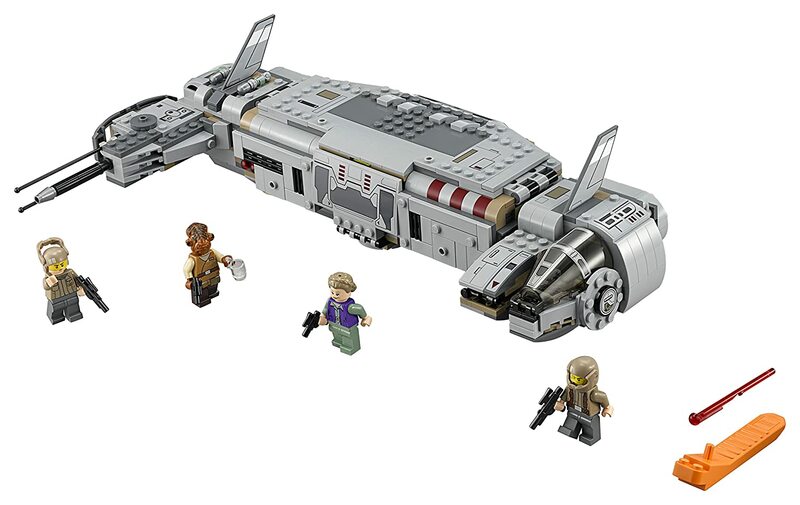 -Best Big set: Best version of this by a pretty wide margin. 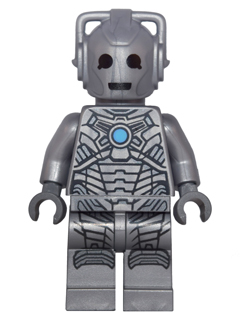 -Best Minifig: Subtle yet spectacular. -Worst small set: Enormous price, no content. -Worst medium set: Fire whoever designed this. -Worst big set: This travesty. -Worst Minifig: Anything Simpsons. Absolutely horrible. Hello 20 years ago, Lego. -Best Set: This definitely belongs to either the Disney Castle, Brick Bank, GBHQ, Mine Bucket Loader, and the Technic Porsche. So many great sets this year, wish I could get them all! -Worst Set: Hard to say... I want to say I like them all, but I do feel like the Assualt on Hoth set isn't worth the price tag. 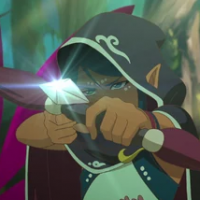 I do think though the community bashed it a lot more than it actually deserved though, and after so much complaining about it I almost began to like the dang set... Still not buying it though. -Most Disappointing Reveal: I know that Assault on Hoth and the Death Star upset the community, but they are not my biggest disappointing reveals this year (in fact I actually want to buy the Death Star set!). In my opinion the biggest disappointment for me was the reveal of the Winter Holliday Train. I was hoping for a bigger set more akin to the classic Emerald Night, than the small set we got. It isn't a bad set; and I still want to buy it someday... but I think it failed to meet my expectations for what a "Creator Expert" train should be. -Favorite Minifigure: Marvel Superhero's and Star Wars churned out some awesome stuff this year in my opinion. I think my pick for a favorite will have to be the awesome new Death Troopers coming out with Rogue One. Can't wait to get my hands on some! Honorable mentions to the spectacular Disney CMF series, and the growing collection of Lego Dimensions figures. -Best Big-Fig: Technically it is a 2017 set, but seeing that it is already available for purchase I think the award goes to Maui from the Moana Disney line. A very well done figure, who makes me want to buy that set. -Worst News : I was having a lot of fun with the reboot of Bionicle reconnecting to my childhood; so it was sad to hear it was being cancelled again. -AFOL Community Worsts: Nexo-Bashing, people claiming Bionicle was cancelled because Lego is an "incompetent company", and the annoying debate about if Minidolls are true Lego which has been going on for years now... These were the things in the community this year which frustrated me the most. Dis-Honorable mention, the increasing amount of Spammer's on this site. -AFOL Community Bests: Awesome MOCs; ecstatic joy over the cool set reveals, cool YouTube videos, and just a generally fun time. It might seem like it is just "business as usual" but this is what makes being a part of the AFOL community such a pleasure. Weren't all the Simpsons sets and CMF released in 2014-2015? Man Brickset is useful. 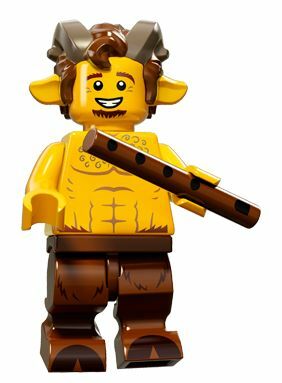 Best minifigure: Faun from CMF 15 followed closely by Lavaria from NK set 70335. Worst Theme: Star Wars. All of the D2C sets were rehashes/awful, and most of the sets were bland and uninspiring. Minecraft is a close runner-up. Consider me as someone that don't like Nexo Knights much, but the Fortrex doesn't deserve worst big set, you actually get a fun build with a lot of stuff at a decent price, something I would have probably liked as a kid. Agreed that SW 2016 was CRAP, but at least Rogue One was solid. And yeah that winter train was a major let-down, although wheter or not it's worse than the Death Star or Hoth is subjective. I think that the fountain and fun in the park sets are the best combination purchase I've done this year. It's the only 2016 large set I've purchased according to Brickset. Worst...: there's lots of themes/sets in the Lego catalogue I have no interest in, but then again that's a good thing. I'd be ruined if I liked it all I will say I didn't like the news about the Mixels line being cancelled. I like those quirky builds, and sometimes they contain unexpected/useful parts. that day was a nice treat. I really do not have a category for worst since I avoid pretty much anything that does not interest me. With the year of 2016 wrapping up pretty soon I'm curious, what are you guys' favorite sets now that we're looking back on the year? You can name top 5, top 10, even top 27 if you're having a hard time choosing. Feel free to name the honorable mentions too if you're up to it. Don't have the set but it still looks good? Put it on the list, no harm in that. 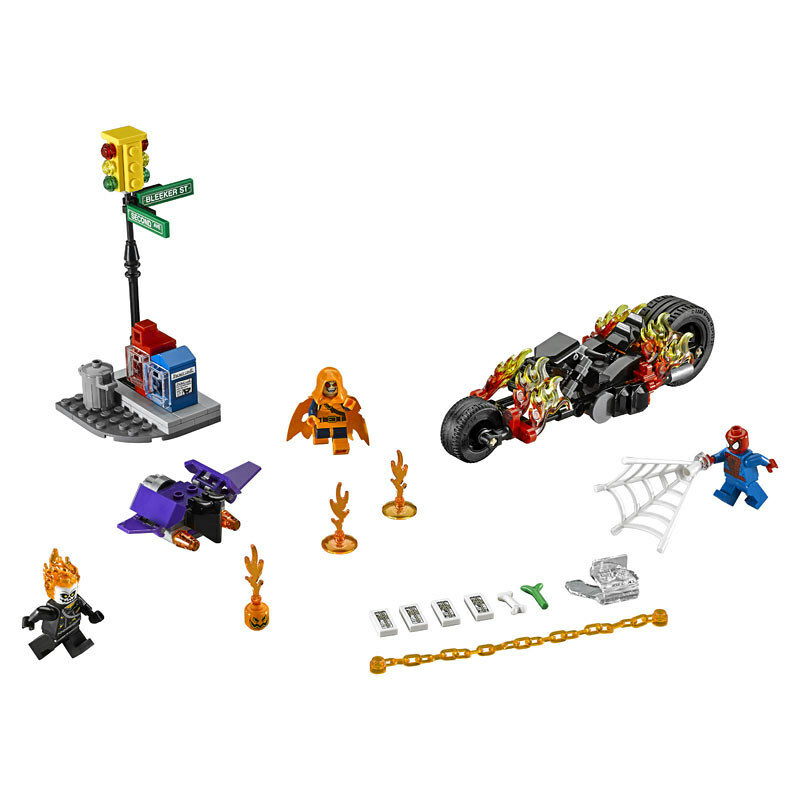 Got the new Lego City and Lego Batman Movie sets a few days ago and want to put them on the list? Feel free, they're some great looking ones. Polybags and CMFs are your favorite sets of the year? Put them on the list too! There are no restrictions! 2. 76050 Crossbones' Hazard Heist: not too great of a build in the sense that it does not have any great "display-ability" but structural support, "play-ability" and the figures more than make up for that. You get the phenomenal albeit 2015 version Black Widow, a really well detailed rendition of Falcon, and a great looking Crossbones figure all in a cheap set. And although the latter two don't have any leg printing that was a pretty easy fix. 3. 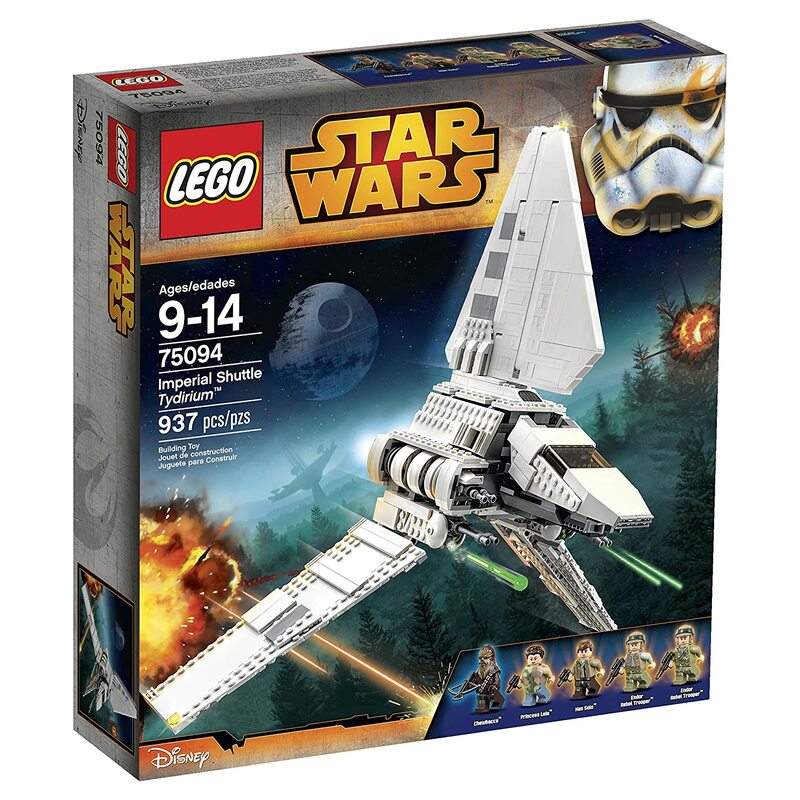 75132 First Order Battle Pack: Yeah, its a small one but a good one. The Stormtroopers are easily the best figures in the set and are my favorite rendition of Stormtroopers; they just translate so well from Episode VII to Lego. The Crew Member is really cool looking with his hat with the First Order insignia and the Technician is just "meh" with his oversized helmet. The shooter build is actually also very well crafted while still being compact. I thought this was just going to be a figure pack but it ended up being so much more. 4. 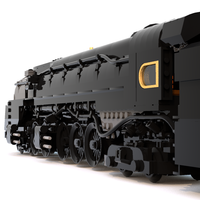 76060 Dr. Strange's Sanctum Sanctorum: So great! The figures are some of the most detailed of the year and the overall build captures the setting in the comics and the movie so well. While I have since modified it to suit my space needs it is still a very awesome set. 5. 76046 Heroes of Justice: Sky High Battle: While don't have this one I think it looks so good. The shaping and coloring of the Batwing is really impressive and so is that special cockpit piece; and the helicopter is a fresh take on the usual lego helicopters that we get. The figures, especially Wonder Woman, are essentially just a bonus in my eyes when the set looks this good. Honorable Mention - 60118 Garbage Truck: Don't have this one either but judging from the pics and the reviews, it is one of the best City sets of the year and it just looks so complete, something you can't say for every City set out there. Nice write-up. Somebody likes Super Heroes. This thread is basically the same thing, though. Yes, if you could just acknowledge, then I can merge this. I was about to go ahead and do it, but I noticed your signature line. I haven't built it yet, but 31039 Blue Power Jet is the finest official Lego fighter jet set I've ever seen. 5892 Sonic Boom is also nice.